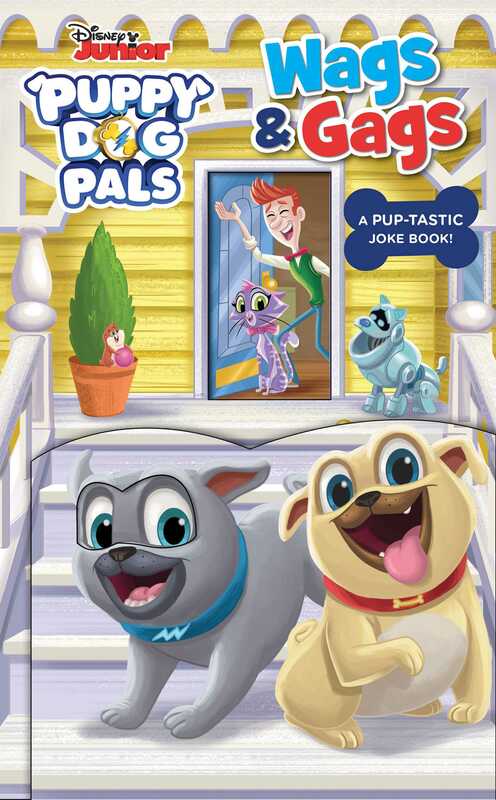 This Puppy Dog Pals joke book with lift-the-flap punchlines will have you rolling on the floor! Get ready to be stuck in stitches with this interactive and hilarious lift-the-flap joke book! Follow along with Rolly and Bingo as they flex their funny bones and entertain their friends. And no peeking! Punchlines are hidden under flaps to lift so young Puppy Dog Pals fans can build the suspense and double the laughs. More books in this series: Deluxe Guess Who?